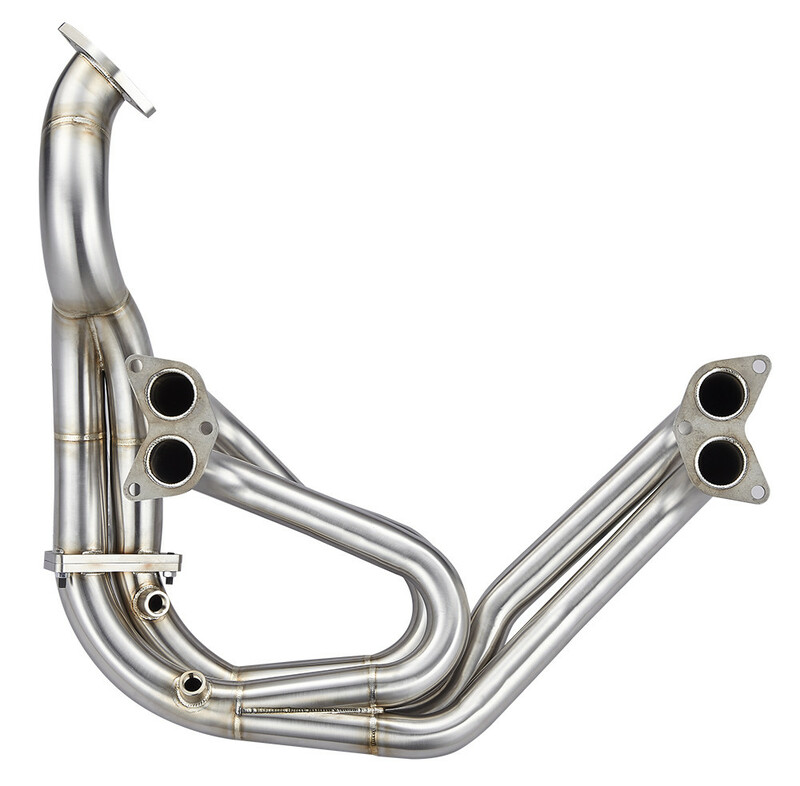 All BRZ, FR-S, GT-86 header or exhaust parts for sale can be fabricated for any supercharger or turbo system. High performance tuning for custom exhausts also available to maximize engine horsepower or torque. Please inquire for pricing."